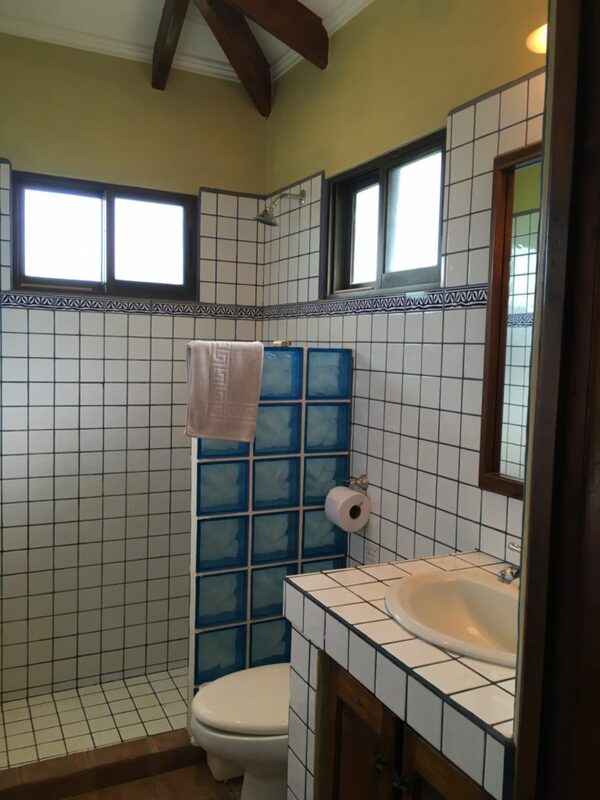 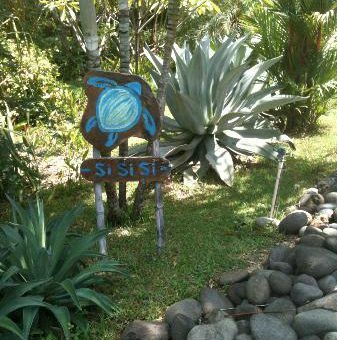 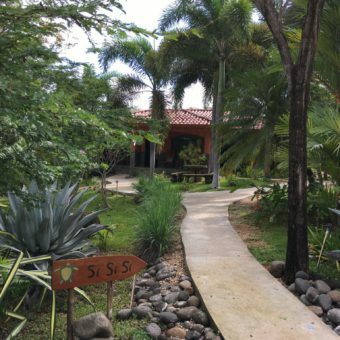 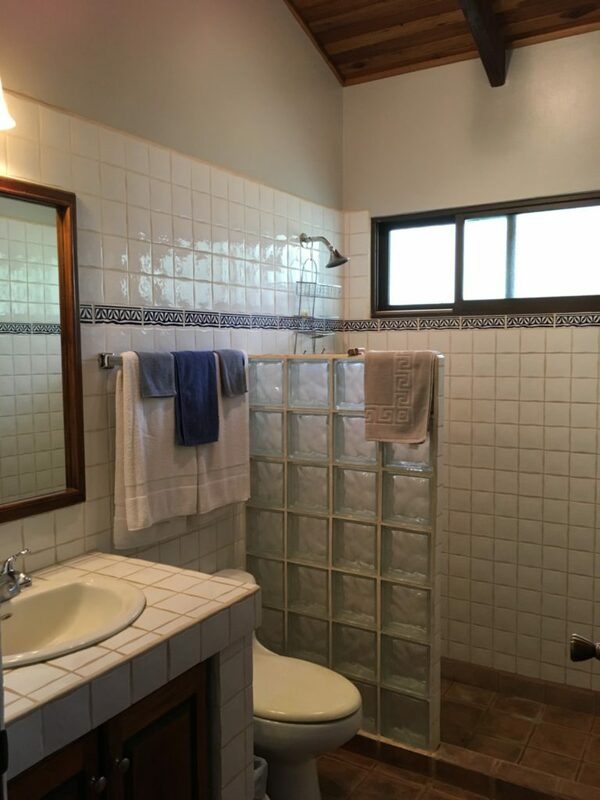 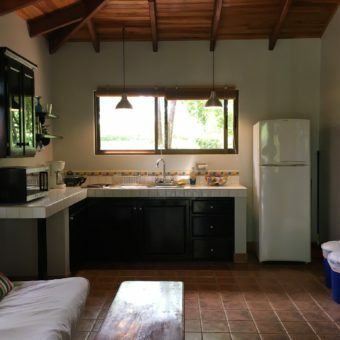 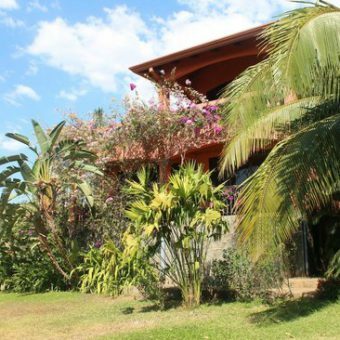 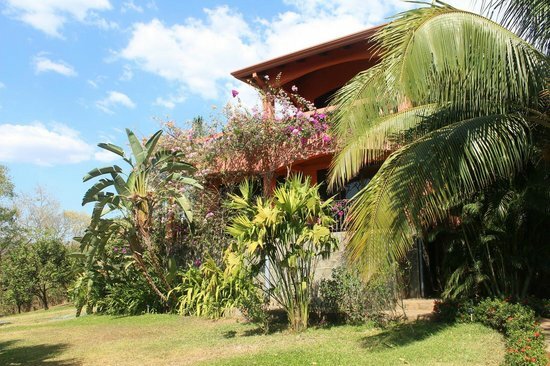 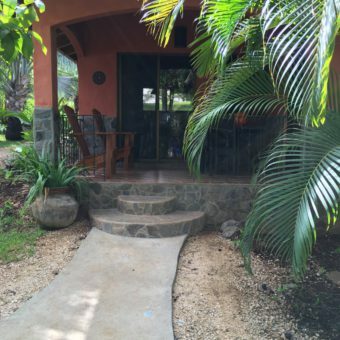 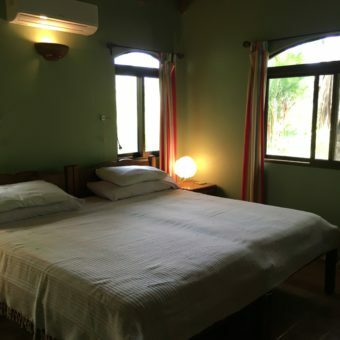 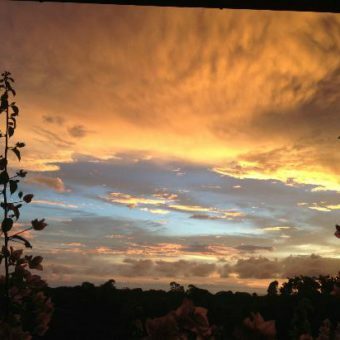 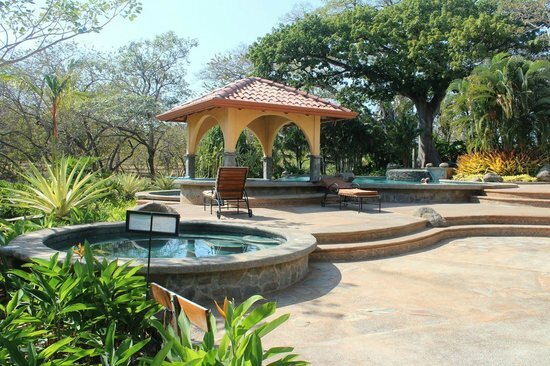 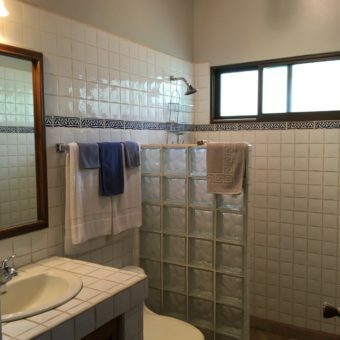 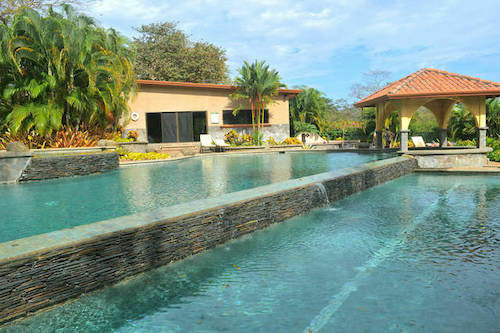 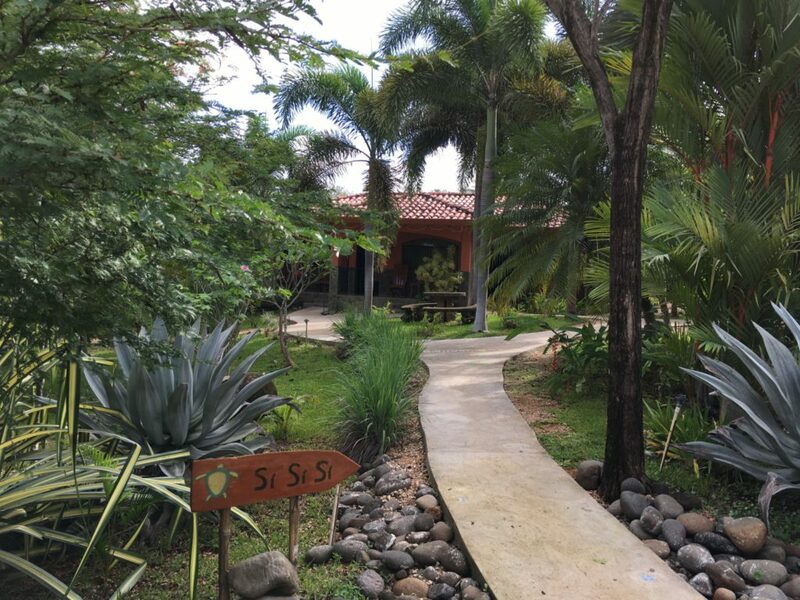 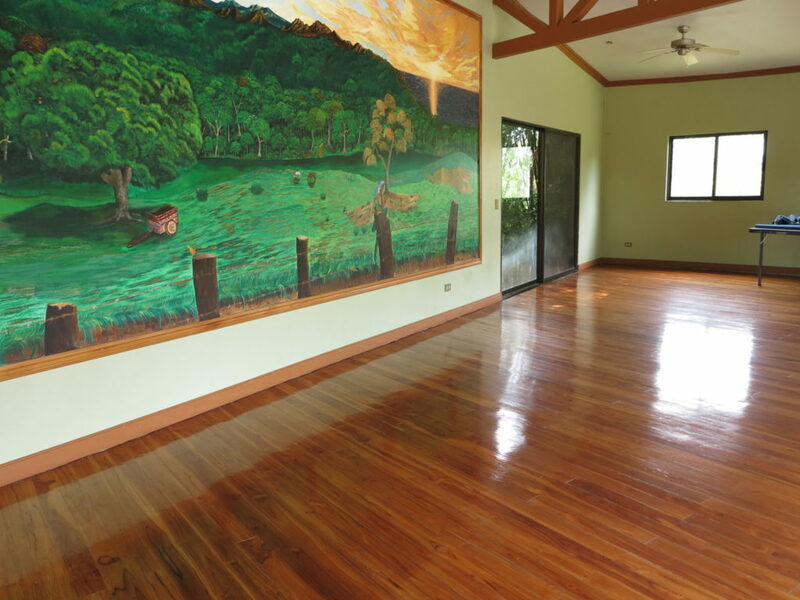 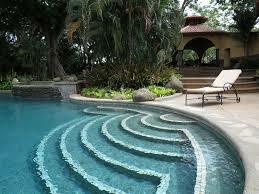 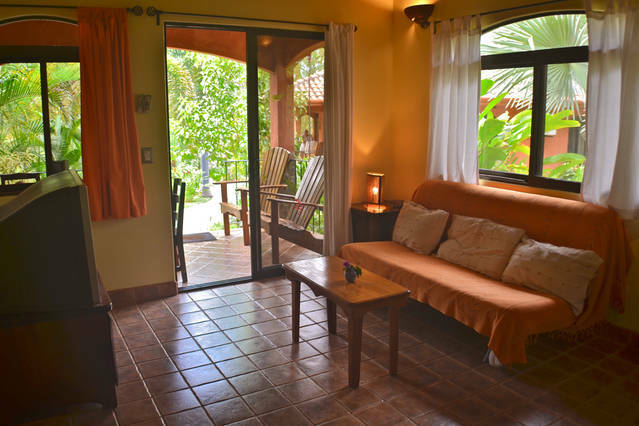 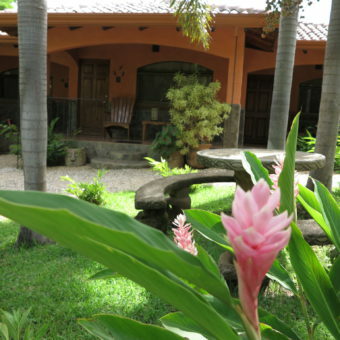 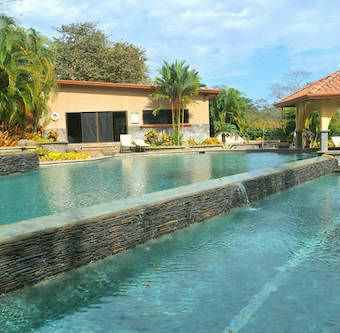 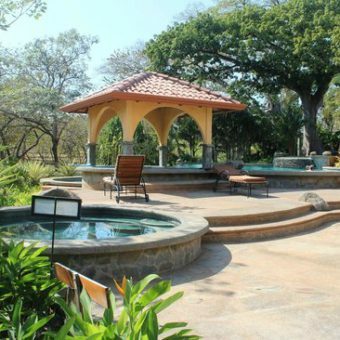 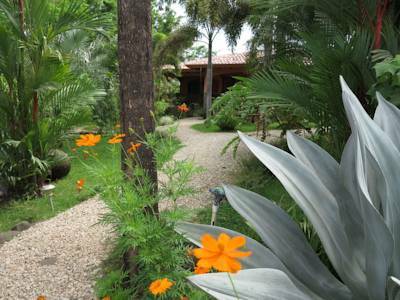 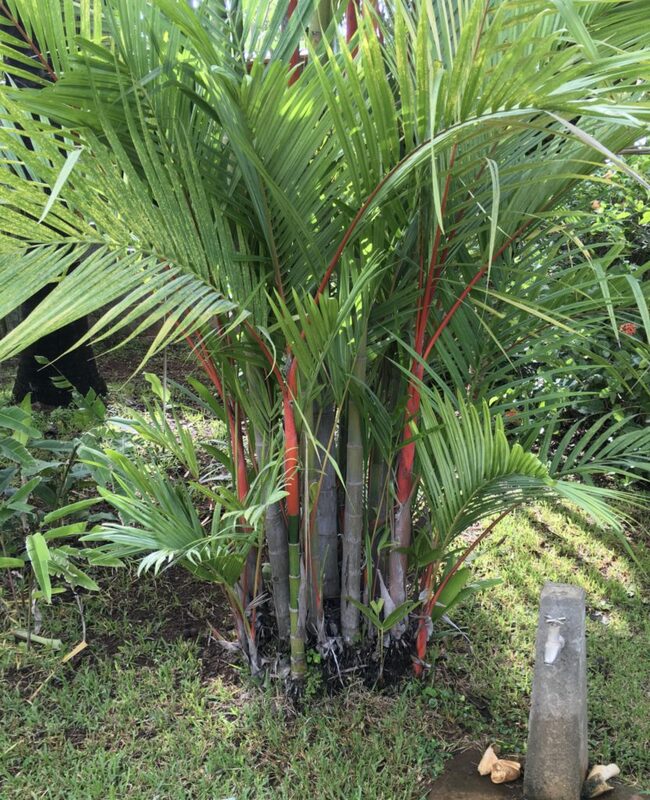 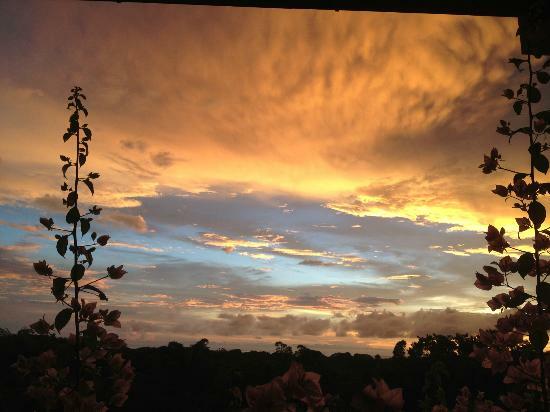 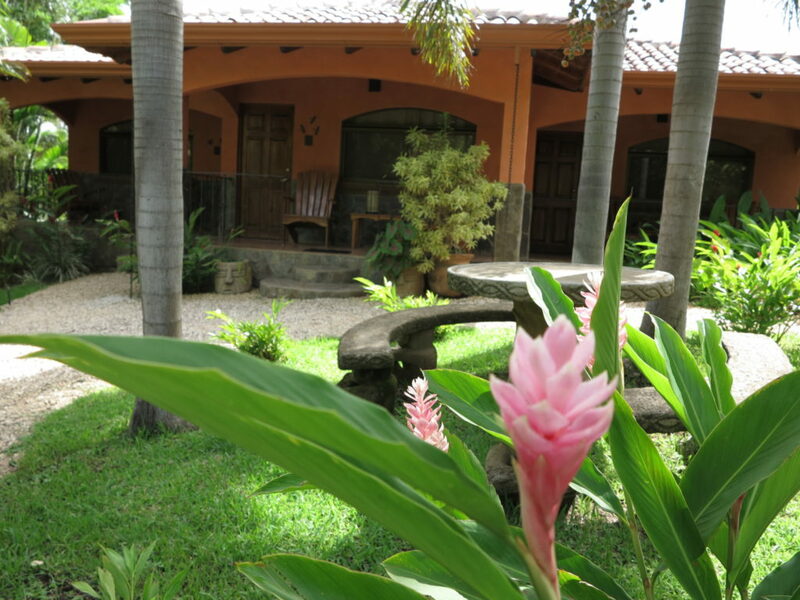 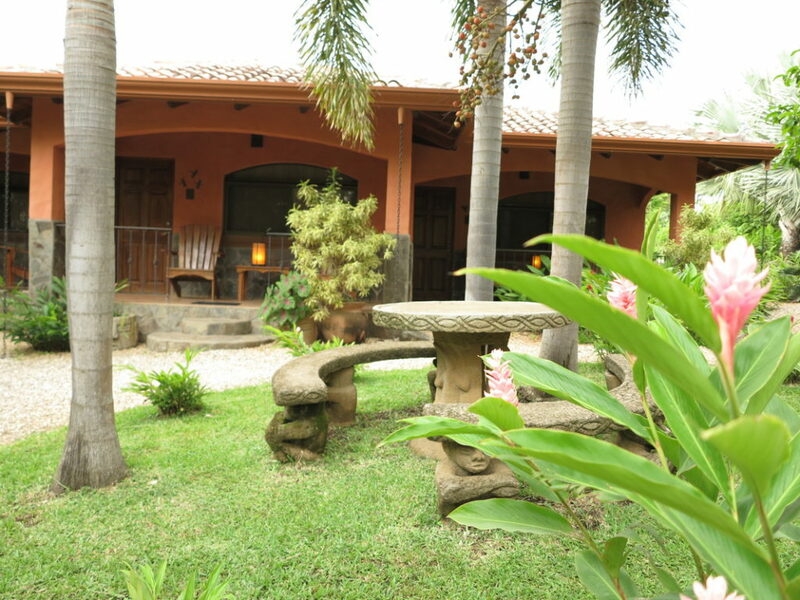 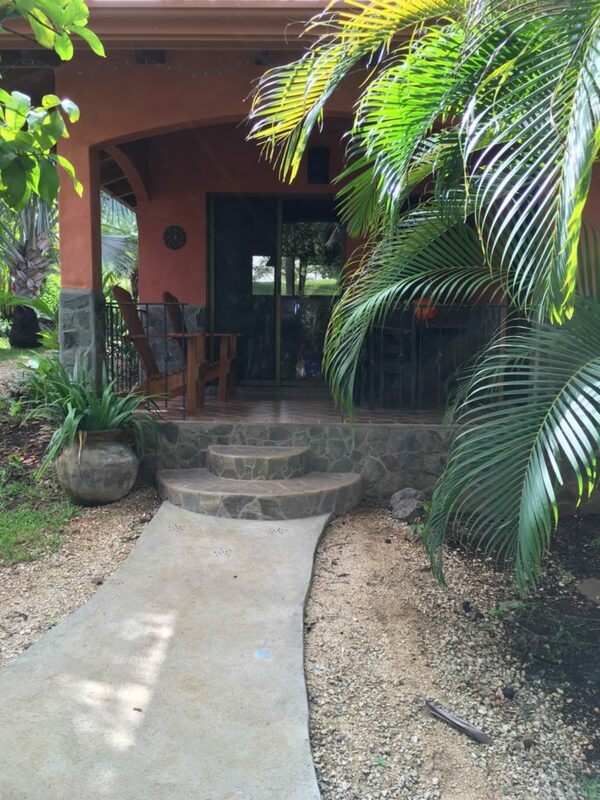 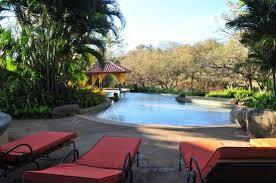 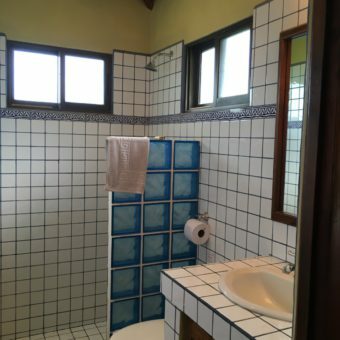 A small upscale boutique bed and breakfast within Tierra Pacifica in Playa Junquillal, Guanacaste, Costa Rica. 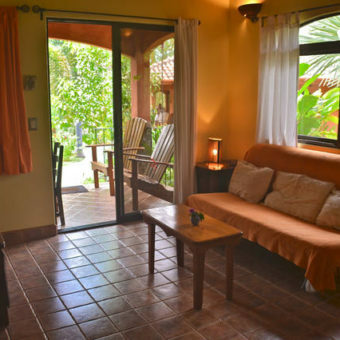 Our 3 modern rooms and 1 bedroom casita offer serenity with close access to Playas Junquillal, Blanca, Negra and Avellanas. 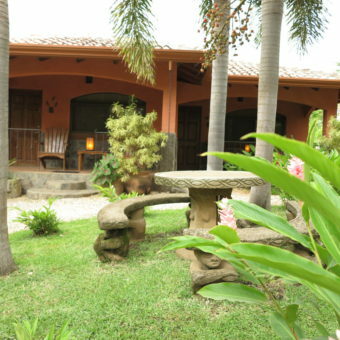 A small upscale boutique bed and breakfast within Tierra Pacifica in Playa Junquillal, Guanacaste, Costa Rica. 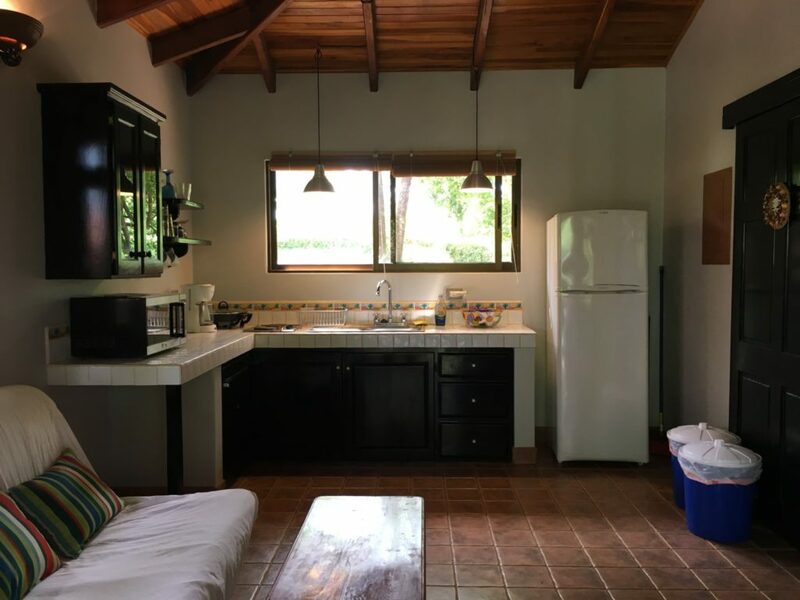 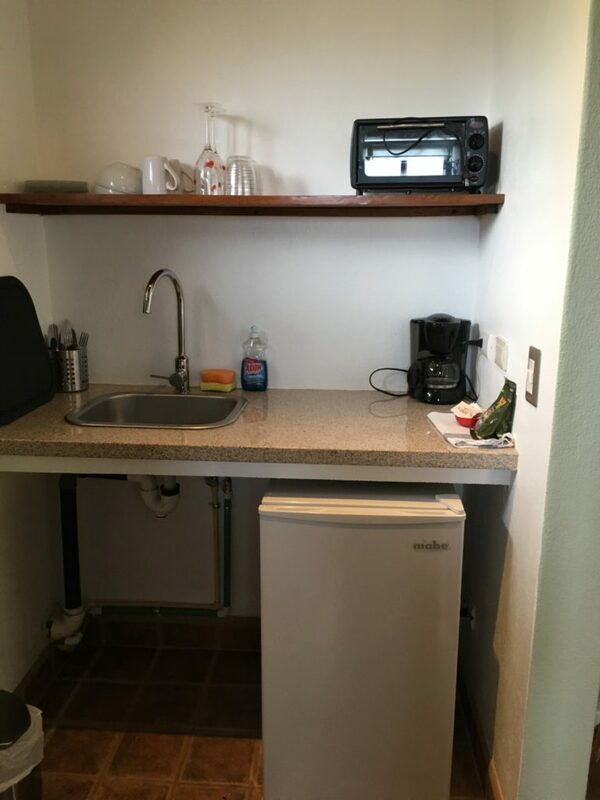 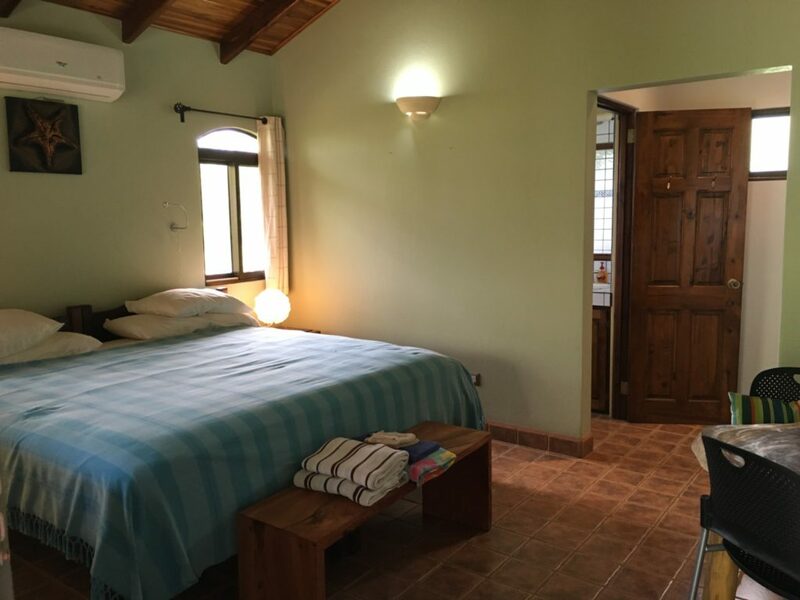 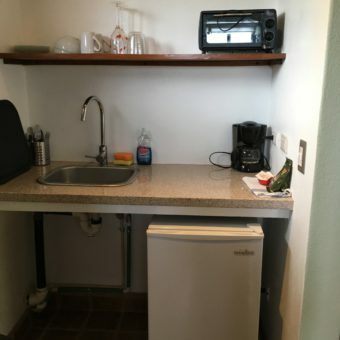 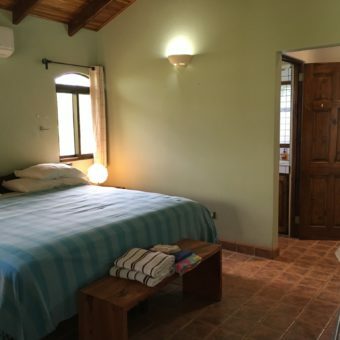 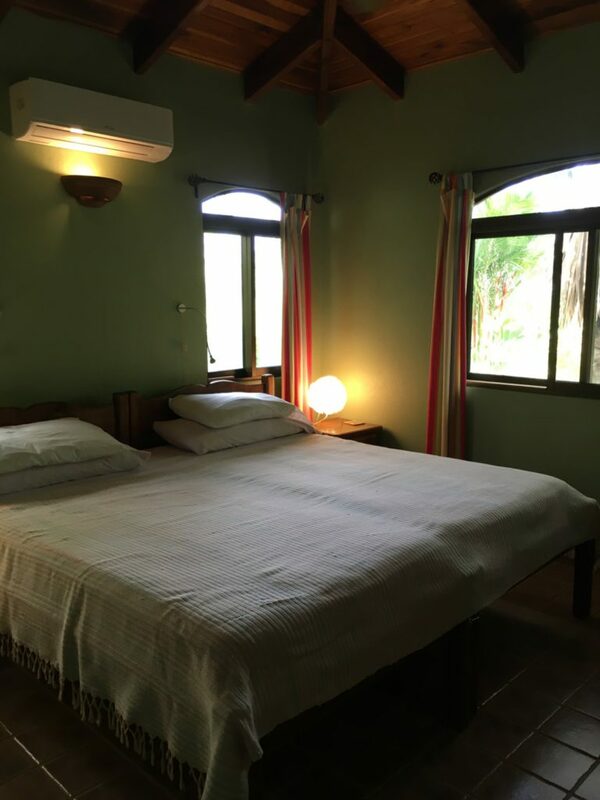 Our 3 modern rooms and 1 bedroom casita offer serenity with close access to Playas Junquillal, Blanca, Negra and Avellanas.The closest beach is a mile walk away. 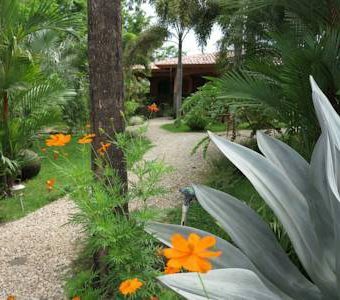 A daily breakfast is provided in the main house where the owner gives help with finding the perfect daily activities. 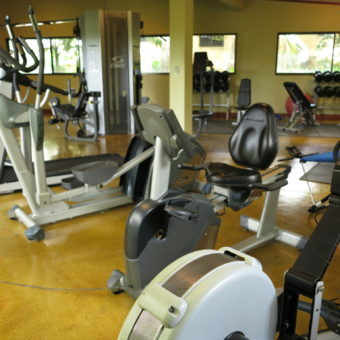 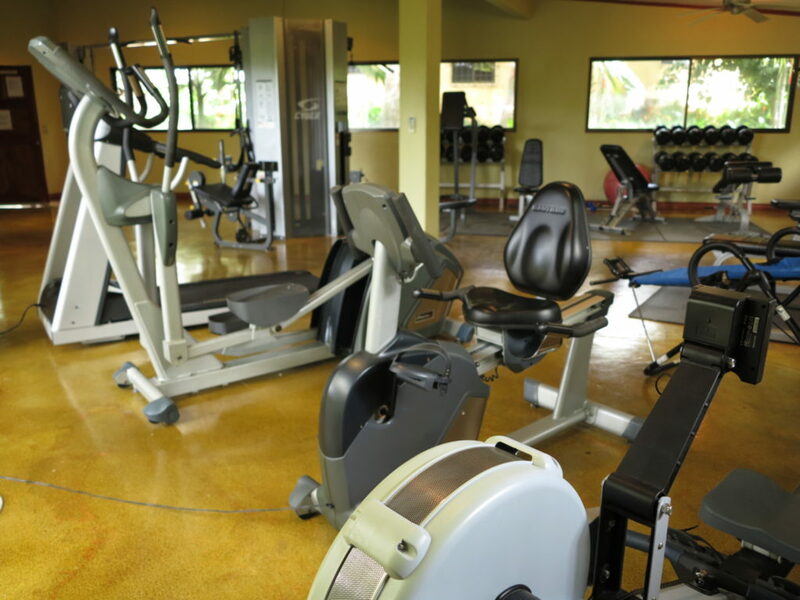 Club Arbol within Tierra Pacifica offers our guests incredible pool, gym, yoga, tennis and bbq facilities. 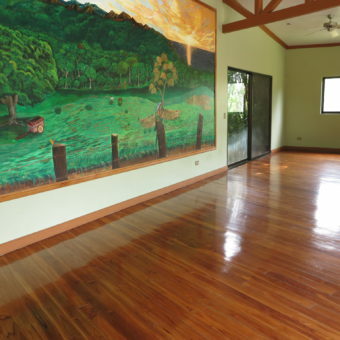 Yoga is offered both onsite and in the surrounding communities. 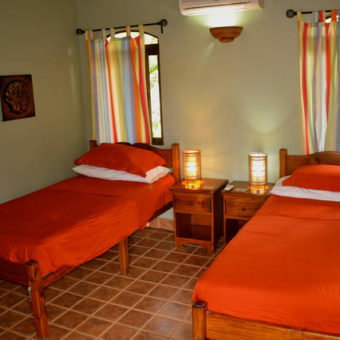 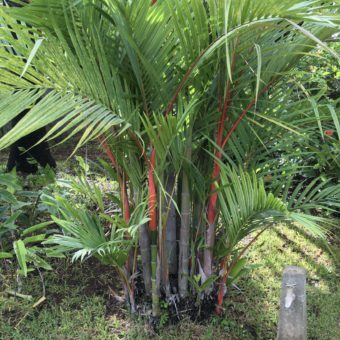 Located less than an hour from Daniel Oduber International Airport in Liberia, the serene little beach community of Playa Junquillal offers restaurants, a super market and a 2 mile long beach where you can see mangroves, tide pools and giant turtles. 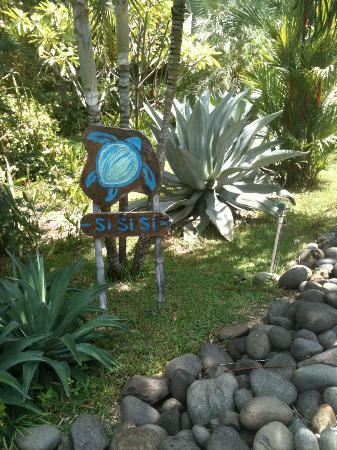 Junquillal has a program for sea turtle restoration in which you can participate with local guides. 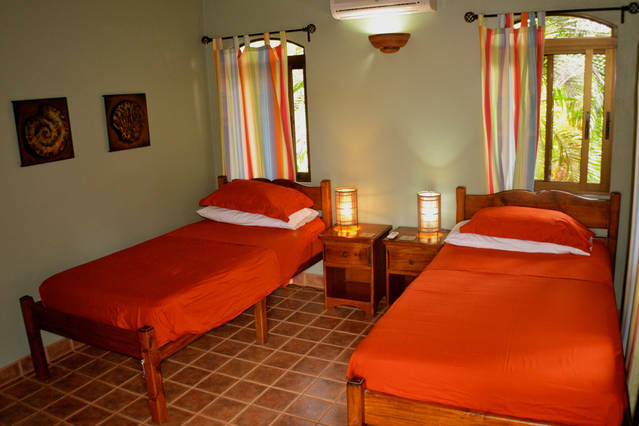 Horseback riding, paddle boarding, surfing, hiking and ziplines are all close by .This is not the place for a hot nightlife but a laid back vacation.